What do a murderous notebook, a man dressed only in underwear, and a Gothic cousin who serves strange tea have in common? Well, nothing. But the movies that contain these premises have new trailers out. Let’s take a look at them, shall we? 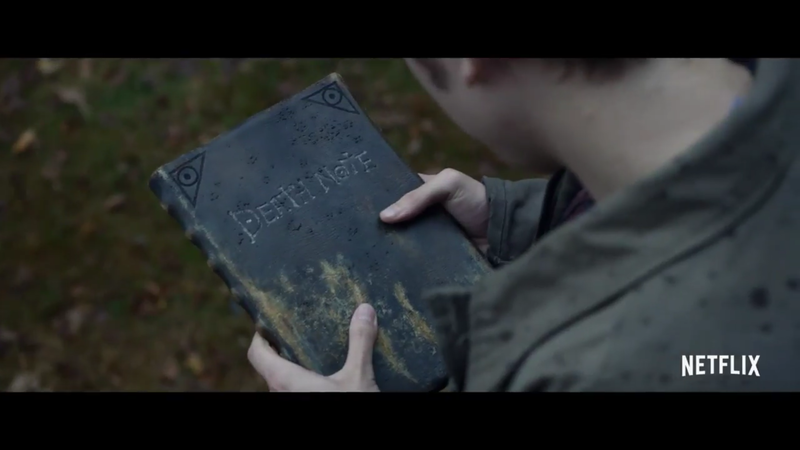 Death Note is an upcoming Netflix original film. Based on the cult anime series, this Western adaptation stars Keith Stanfield, Nat Wolff, and Willem Dafoe. 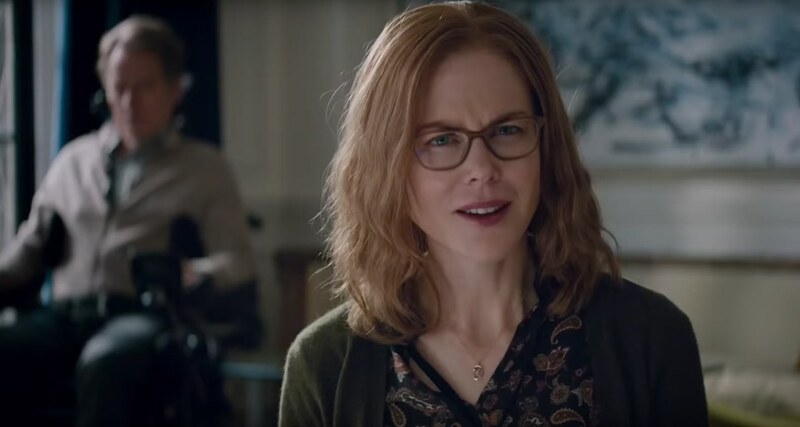 While we mostly only get a glimpse of Nat Wolff’s Light Turner (Light Yagami in the anime), save for one shot of Stanfield’s L and one off-screen line from Dafoe’s demonic Ryuk, the trailer does its job enticing the audience. In The Secret Life of Pets, scrappy dog Max (Louis C.K.) 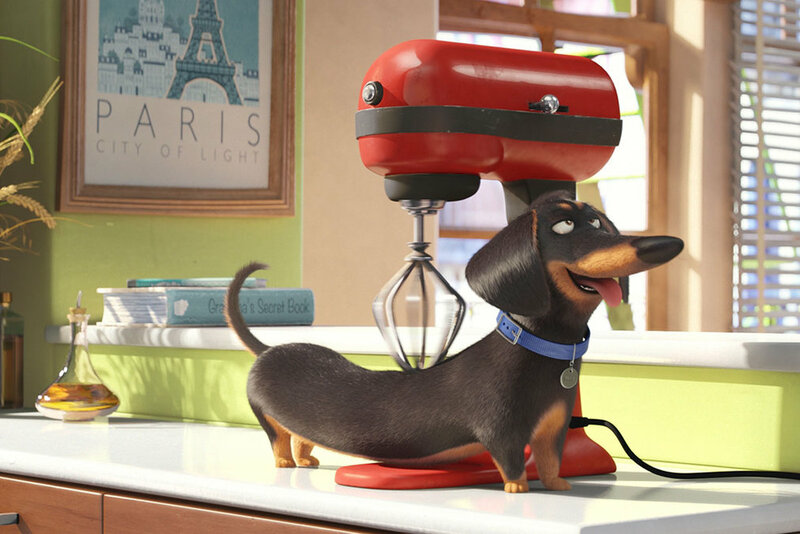 finds his home dynamic thrown off kilter when his owner brings home a new dog, Duke (Eric Stonestreet). As a result of their differences, Max and Duke both find themselves taken hostage by animal control, sprung free by vengeance-seeking stray animals, and in a race through New York City to get back home. 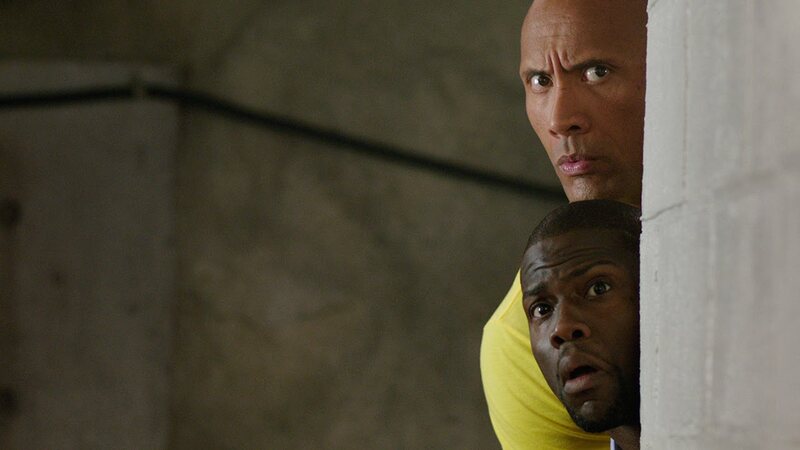 Two high school peers: one, Calvin (Kevin Hart), is destined for greatness, and the other, Robert (Dwayne “The Rock” Johnson) is relentlessly bullied into submission. 20 years later, Calvin is at a dead end job with no hope of upward mobility and Robert is looking to reconnect. Only, this seemingly innocent encounter promises to be something much more impactful on Calvin’s life.